Whether you need one cable or 100 we can provide you with high quality RF cables. 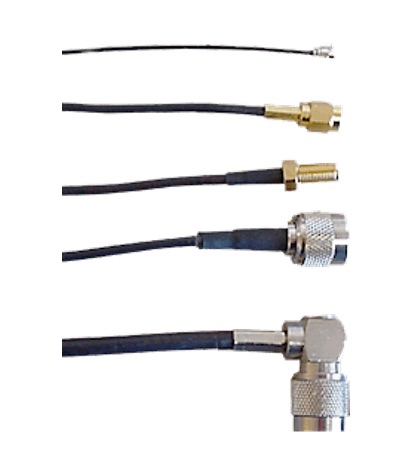 Cables can include all common connectors: SMA, MMCX, RPSMA, TNC, RPTNC, U.FL, BNC and others. Contact us with your needs and we will quickly quote your product. Request a Quote! Use the Form Below.